Hey look, I'm still here! Gabriel's birthday party was on Sunday and once that was finally over we all just sort of slowed down and shut down. It took three days to get the house back in order- not because it was that out of wack but because we didn't feel like doing anything but taking it easy. Rather than blogging this week I've spent some time actually working on my Etsy which I've neglected since last December! I also started prepping some burlap for a project or two as well as doing some reading. It's been a great week of being unplugged for SURE! 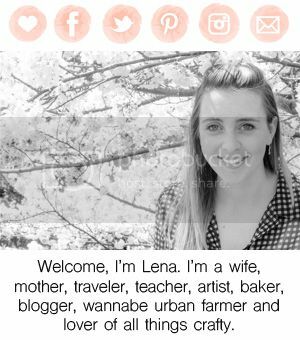 I love blogging but sometimes if I don't take a break I don't have anything awesome to share. 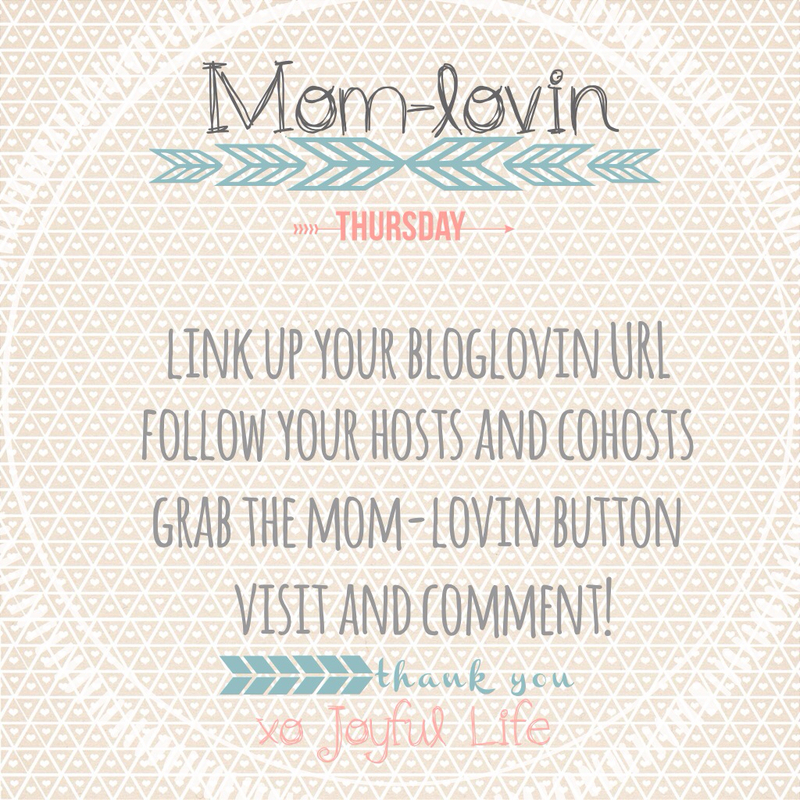 Welcome to our Mom-lovin Blog Hop! My apologies for getting this up late! There was some computer troubles! Phew, thankfully all is well now! 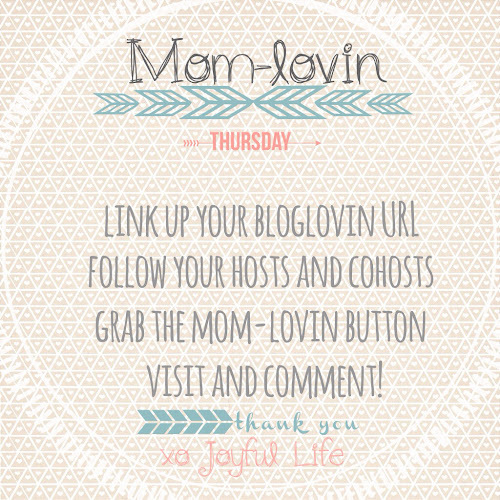 Due to the late posting there is no feature mama today but come on back next week and you could be featured! !